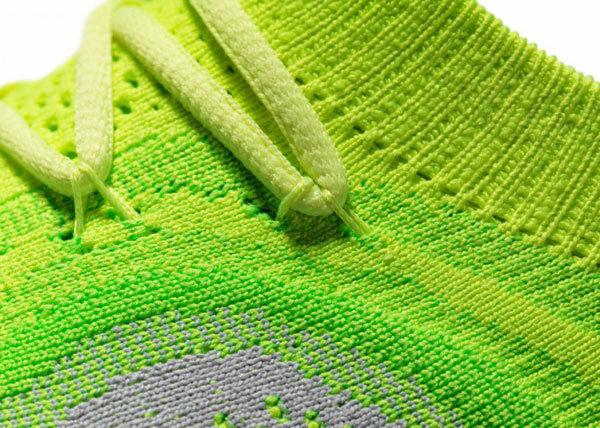 When Nike first introduced Flyknit technology, it was pretty amazing. The shoes that featured this tech were super comfortable, and extremely light thanks to the single thread that was knitted to make their shells. Now Nike has introduced Flyknit versions of their Free line of shoes that are made for barefoot runners. The Free Flyknit combines the Free and Flyknit technologies into one shoe. The loosely-woven upper is stretchy enough to feel like a sock, but its more densely woven base hugs your feet. 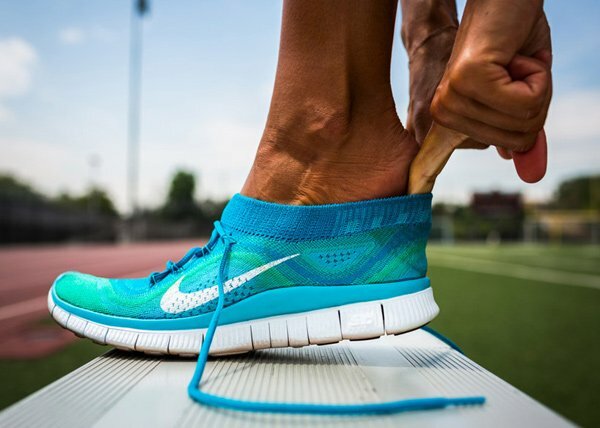 The Free 5.0 midsole provides enough cushioning to help soften the blows of running barefoot. 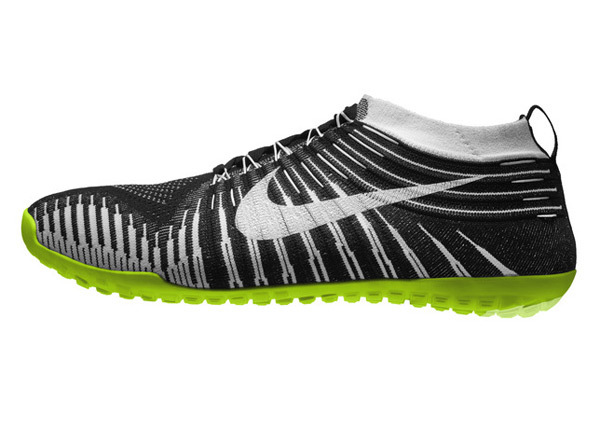 The Nike Free Hyperfeel is even more streamlined and also features Flyknit technology. It’s got less cushioning than the rest of the Flyknit range. The rubber outsole is only 0.7mm thick. A size 10 shoe only weighs 180g. 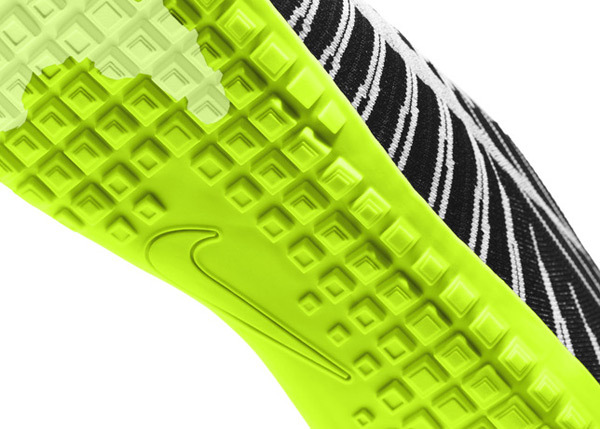 The insole is made from Lunarlon. The shoe is designed for runners that want a barefoot sensation and it’s very minimal. 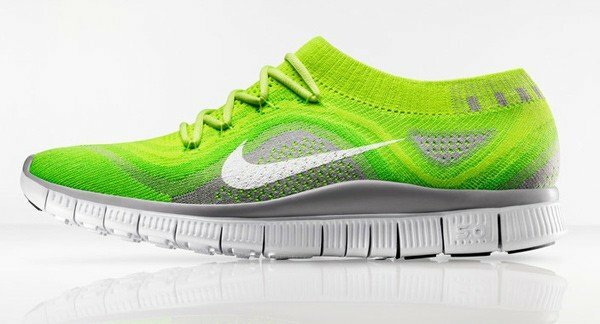 The Nike Free Flyknit will sell for $160(USD) and the Free Hyperfeel will retail for $175. They will be available in a number of different colors. The Free Flyknit launches on 8/1/13 and the Free Hyperfeel launches on 9/5/13.